For the second year in a row Le Défilé LOréal Paris named Chopard its exclusive jeweller partner to the event. 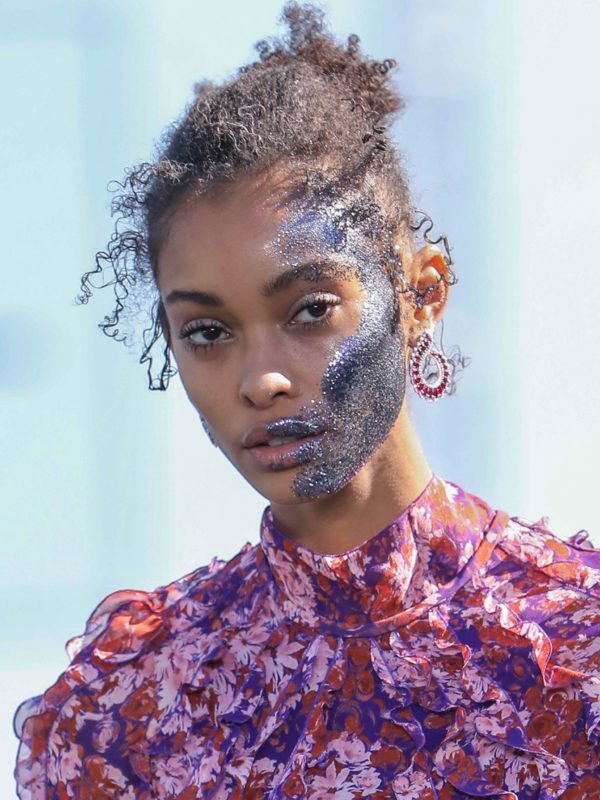 Setting up stage on a 60-meter-long catwalk, the show featured 20 makeup looks created by LOréal Paris and displayed new collections from designers like Elie Saab, Balmain and Isabel Marant. Nevertheless, it was the shining jewellery that caught the eye. A model walks the runway during Le Defile LOreal Paris as part of Paris Fashion Week Womenswear Spring/Summer 2019 on September 30, 2018 in Paris, France. Chopard showcased the very special Haute Joaillerie set during the occasion, as seen on model Ming Xi. 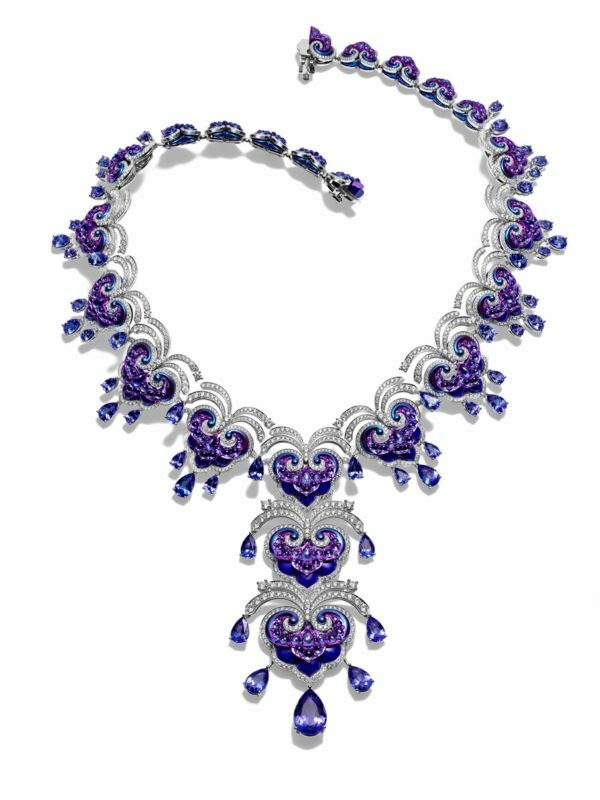 The set consist of a necklace and matching earrings featuring 18-carat white gold and tinted titanium volutes, diamonds, tanzanites and lapis lazuli inlays. As a matter of fact, the entire range of watch and jewellery collections from the Maison were included in the show. See them all shining bright in the gallery above. The post Chopard during Paris Fashion Week appeared first on JFW MAGAZINE.